This TA Technix sport suspension kit is for the Seat Toledo type 1M from 1998-2004. 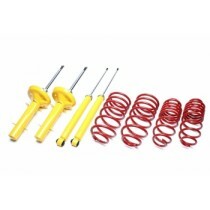 This TA Technix sport suspension kit is for the Seat Toledo type 1L from 1991-1999. 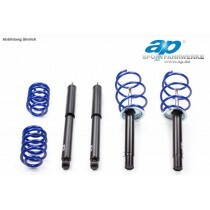 This TA Technix sport suspension kit is for the Seat Toledo type 5P from 2004-2009.